The top 20 brokerages listed in the 2019 Mega 1000 for the residential real estate brokerage industry as of December 31, 2018. Data uses U.S.-only sales volume as the sorting standard. Additional sorting by the transaction sides and agent count is available. (1) Company elected not to provide any, or exact, numbers. Additional research/analysis was used to calculate numbers. (2) Company also owns and operates a franchise division. 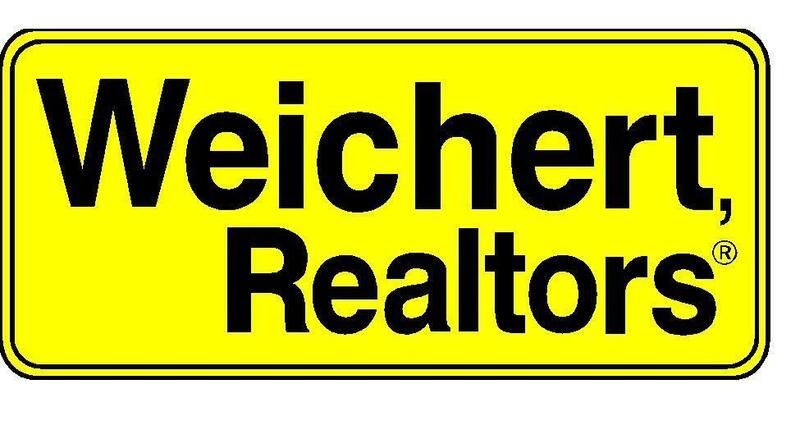 Franchise numbers were not included in brokerage section. (3) Company listed executed transactions subsequent to the time period of this report. 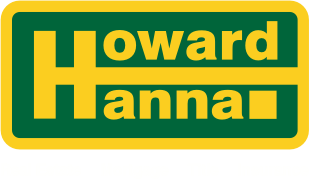 For future periods, Alain Pinel Realtors' statistics will be reflected as part of Compass and Allen Tate Companies' statistics will be reflected as part of Howard Hanna Real Estate.